Boogie Drop is available for corporate events, private parties and weddings. 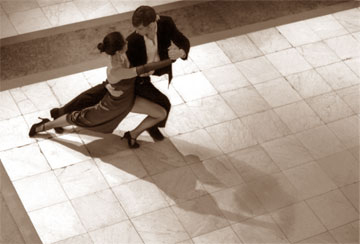 Let us liven your function with group dance lessons in swing, salsa and other dances. Our performance groups present a breath-taking exhibition of dance, from the raw energy of Lindy Hop to the intense passion of Argentine Tango. We also have some of the finest DJs in Chicago. To book Boogie Drop for your event, please contact us.